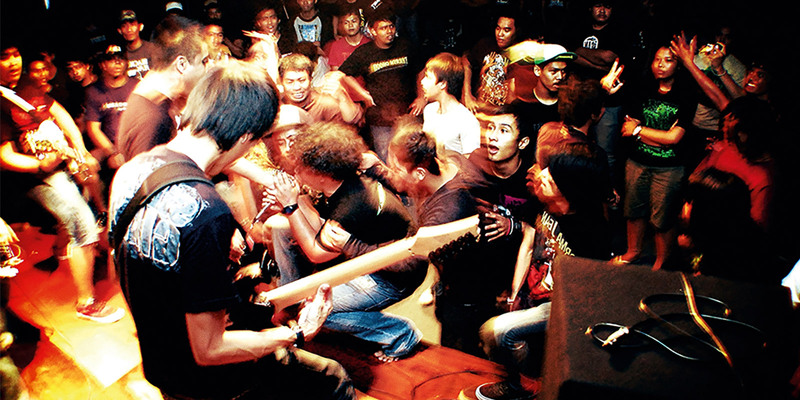 The Malaysian Oi scene a bit of a paradox to your typical basic who only sees the world in ways that CNN and Hollywood allow them to. Outpacing it’s western contemporaries to transcend a foreign subculture, it has turned into something uniquely it’s own. Putting their own local twist to the lyrical themes; it brings new life to a once stagnating genre. Because of the language barrier + no marketing, this music remains fairly scarce in an age of internet abundance.